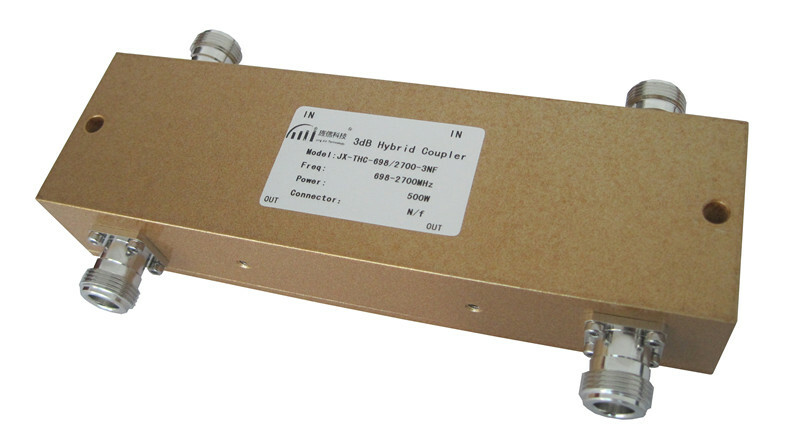 Jingxin offers 3Db Hybrid Coupler Power from DC to 40GHz, with high Isolation, high power handing. 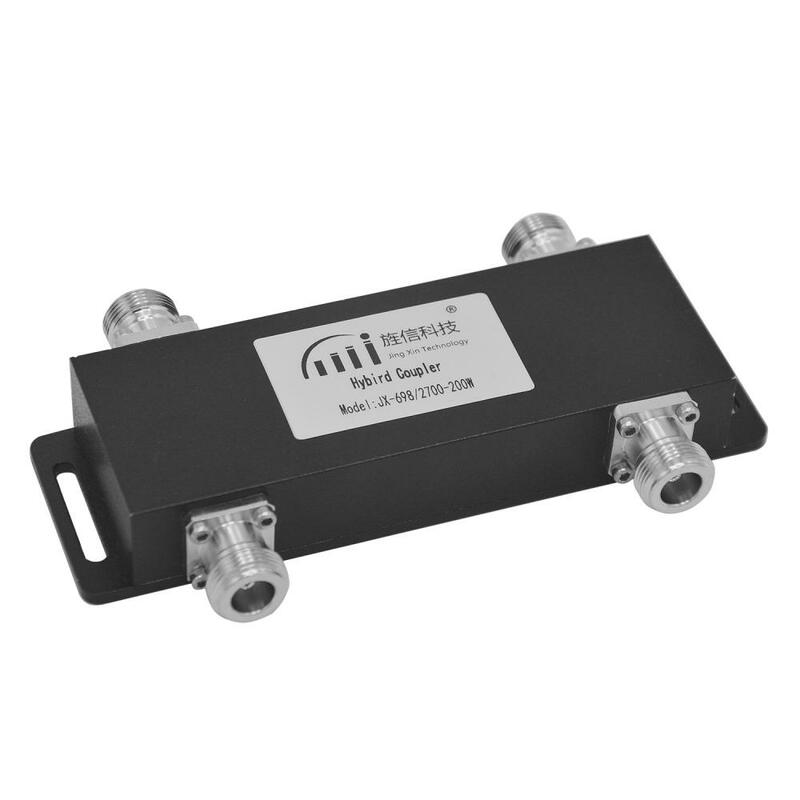 OUR F: DC to 40GHz, up to 500W power. High Isolation, High power handing. 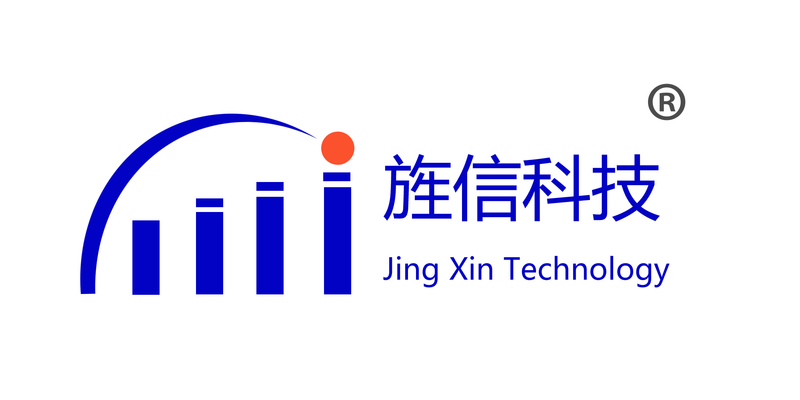 Specific parameters can be designed according to user's requirements. Looking for ideal 3dB Hybrid Coupler Manufacturer & supplier ? We have a wide selection at great prices to help you get creative. All the Power 500W Coupler are quality guaranteed. We are China Origin Factory of 698-2700MHz Hybrid Coupler. If you have any question, please feel free to contact us.